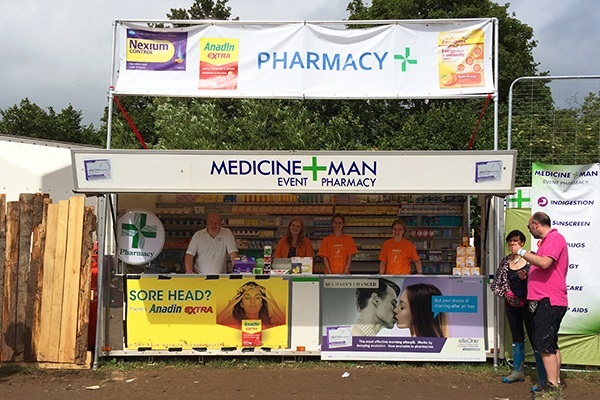 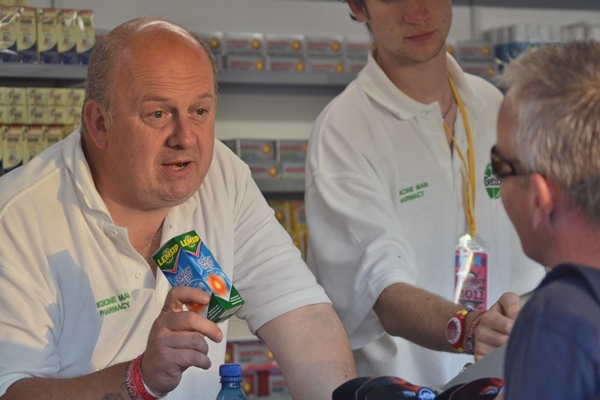 Medicine Man Pharmacy aims to complete the medical services available at major UK events. 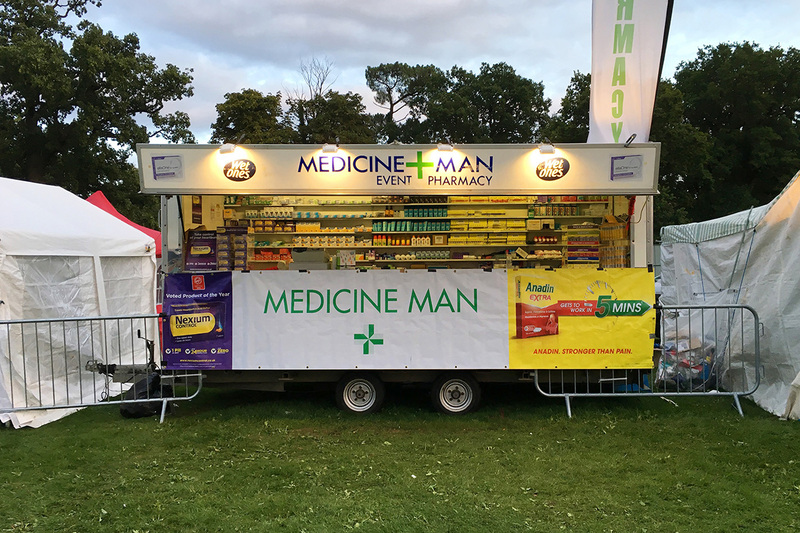 Providing a pharmacy at an event allows the public to access professional medical assessment, advice and treatment quickly without the need for filling in forms. 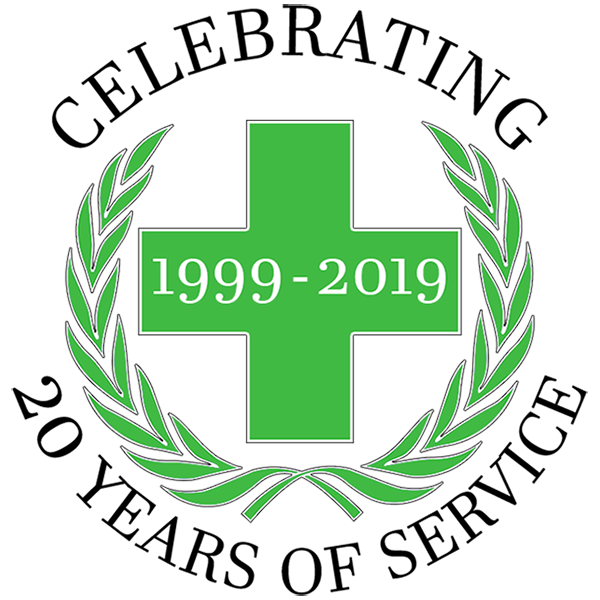 Anyone who has been taken ill by minor ailments will know how it reduces their enjoyment of the event, but more than that it invariably means that their friends’ enjoyment is reduced whilst they wait for and are concerned for a member of their group. 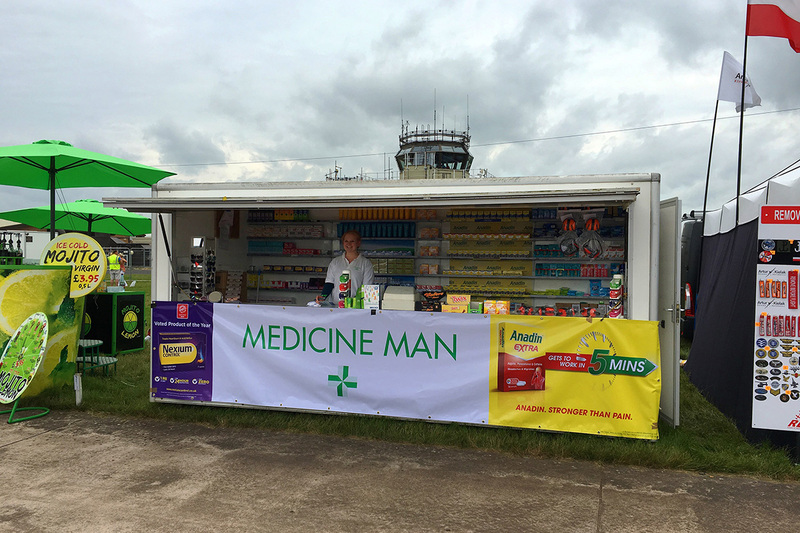 With Medicine Man, a patient can be ‘on their way’ with the required treatment within minutes. 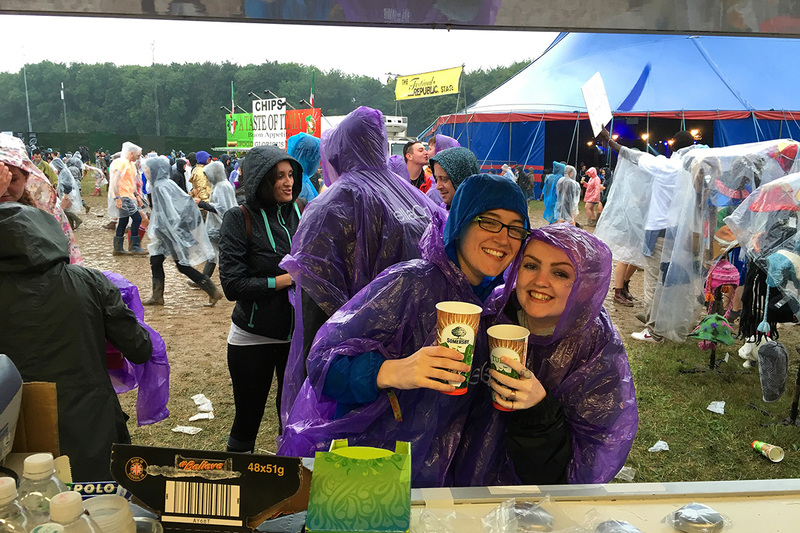 "To complete the medical services at UK events by allowing patients to be diagnosed and offered treatment quickly and effectively"